As a college student, you will want to look your best all the time, but time might not always be on your side. You understand there is competition and want to be among the beauty and good looking cares who is not only concerned about academics. But you can still look beautiful and survive in the university. Using the right beauty tricks, you can read your books, prepare for your exams, and attend parties as you look. Everything boils down to proper planning which most students are lacking. However, taking the advice of a student turn professional writer at WritersDepartment, here are simple beauty tricks that can help you survive the highly demanding university life. 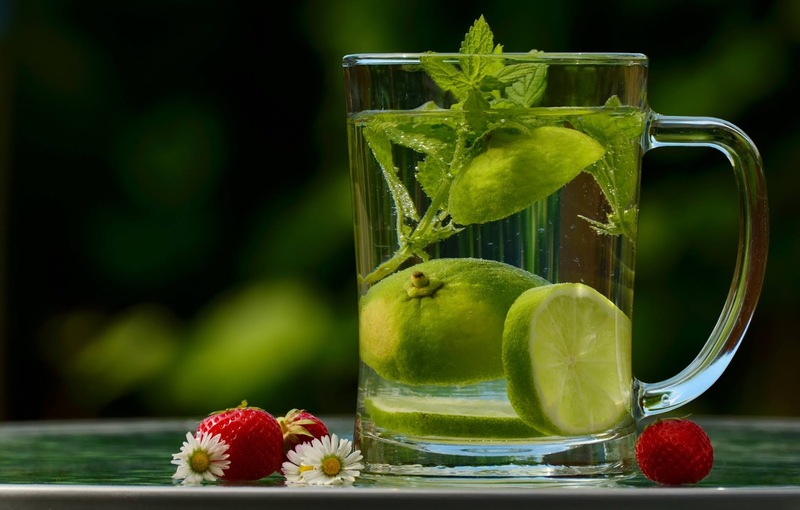 If you are the type that likes drinking half a glass of water per day to avoid urinating frequently, you need to change that habit to suit your beauty goals while in college. Drinking enough water is one of the tricks to look good and fresh as you try to solve the rigorous daily activities. The benefit of water is enormous. When you drink sufficient amount of water on a daily basis, there is a high probability that you will be in good health because it aids proper blood circulation, digestion, excretion and even absorption. Talking about the skin, drinking enough water can make your skin to look healthier and hydrated. Remember the body uses it to flush out waste products and toxins to clear up the skin. So, even in your busy schedule as a student, consider water as one of the things you should not toy with and consume enough on a daily basis. • Men need at least 3 litres of water for good skin. • Do not add anything like sweetener to the water. Time is crucial to every student. And having the ability to manage time properly will give you an edge over others. 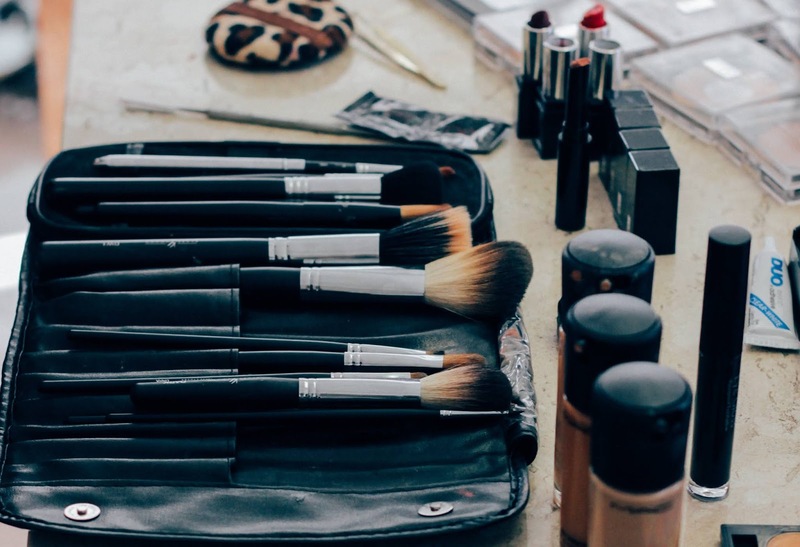 So, if you want to manage time and cut down the hours you spend to look good, start by discarding old brushes, empty bottles and other makeup items you no longer need. Doing so will make it easier for you to pick up the makeup item you need faster, and also spend less time trying to look good. • Ensure you empty the content in every bottle before discarding them. It is better for other students to address you like the simple looking student than the other way round. Understand that once they start seeing you like that opulent and flamboyant student because of how you dress, it would be hard for them to accept if you eventually decide to come down to a lower level. However, even if you wear cheap clothes, no one can find out if you have a good dress sense. Just ensure you dress to match and iron your dresses properly to bring out the beauty and colour. Always choose the right colour that matches from your head to toe. • Arrange the clothes you plan on wearing from Mondays to Sundays. 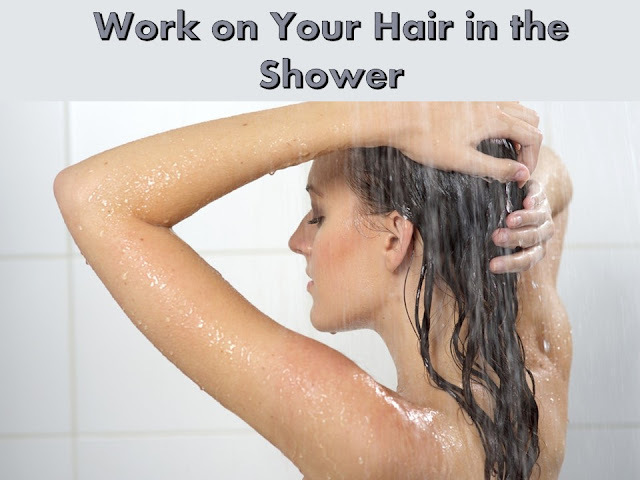 For ladies looking to save time, think of detangling your hair in the shower. First, apply the right quantity of conditioner and use your wide-toothed comb to comb through the hair while rinsing it. Comb back and forth under your shower for few minutes then pat with a dry and neat towel after rising and brushing your hair. The benefit of doing this is to avoid having tangled hair that will take more time and energy to comb. For guys, a clean haircut and shave will do. You can get an all-in-one product that can save your time and money. These set of products comes in handy when you will be running late for class or other events. Most of them, for example, the tinted moisture, can serve as lipstick for blush, foundation, and eyebrow gel. Just as you take proper care of your stomach by eating healthy foods, you should also do the same thing to your skin. Besides having your bath regularly, you can use creams like a vaseline that can retain its moisture for a long time. Also, if you are fond of bathing with hot water, ensure it does not get to your face regularly, as it might dry up your skin. Another beauty tip that will favour you as a student is to tackle any skin problem you discover on your skin at once. Allowing it to stay for long can cause more damage and result in a bigger problem that can be difficult to treat. Concealer is one beauty product that is a must-have for college students. It is worth splashing the cash on because you would want to hide a spot and dark circles that sometimes might appear under the eyes after spending late night reading and other things. For girls, this product can save a lot of time. But remember to apply your foundation all over your face before using a concealer. Instead of spending time sitting on one spot with cucumber slices placed on your eyes during morning hours, you can make things simple on yourself by using a concealer. You can look attractive and still be a successful college student. It all depends on how you plan your activities, and the manner in which you execute your plans. Just make sure you take proper care of your skin and eat a proper diet. Remember that what you consume would reflect on the outside. 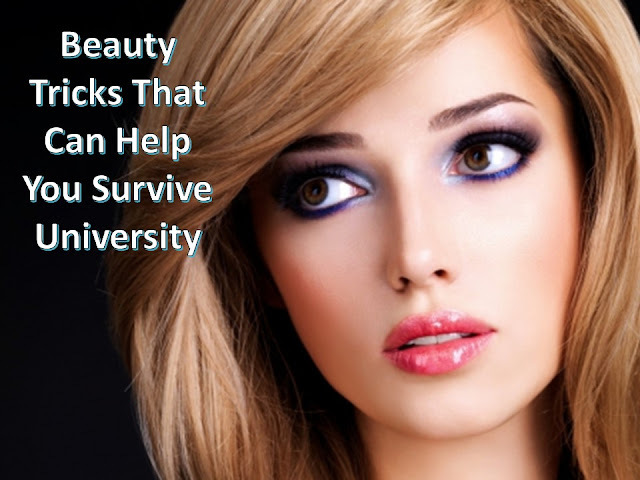 Use this beauty trick to survive in college.